When confronted with the unimaginable, sometimes the only thing you can do is concentrate on the things that you can control — and buy online. That's what Nina Riggs wrote about in her essay, "When a Couch is More Than a Couch." 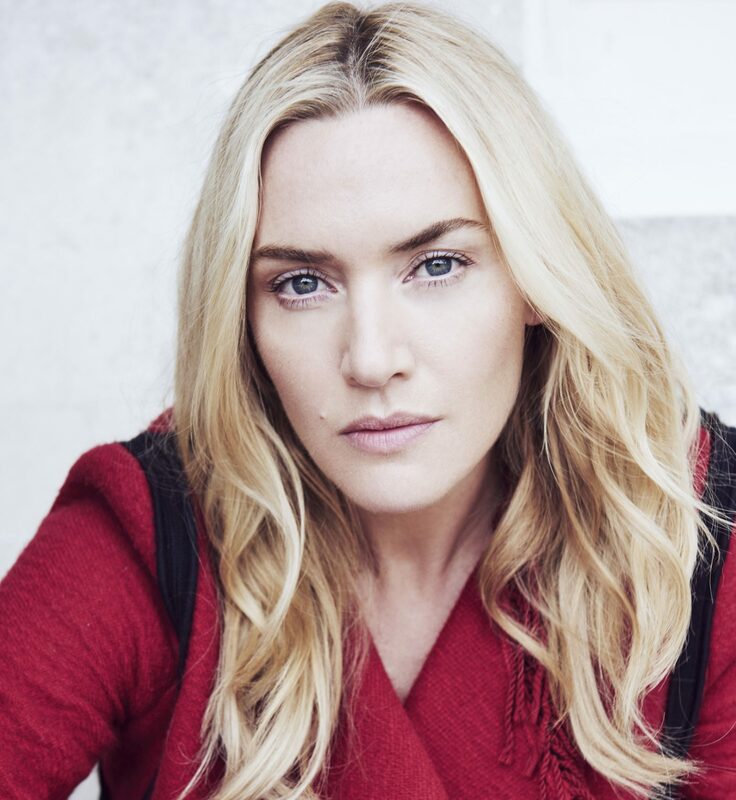 Academy Award-winning actress Kate Winslet reads Nina's piece. 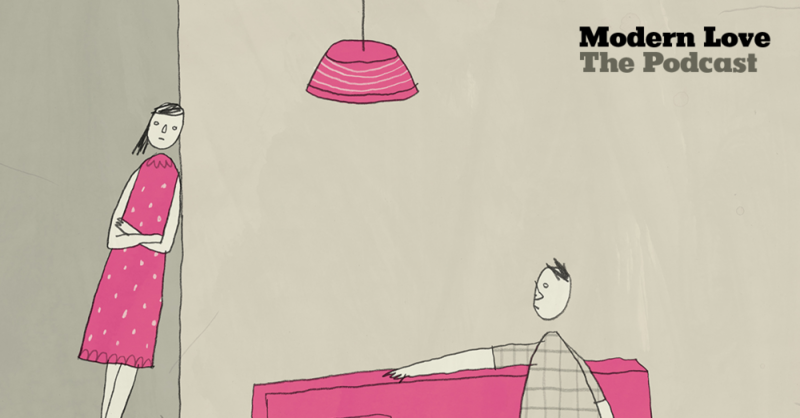 Nina's Modern Love was piece was published in September of 2016. Five months later, she died in hospice. She left a memoir, "The Bright Hour," that she wrote over the course of her illness. In the book, she wrote about her resolution to love the days that she was living with cancer as much as she'd loved the ones that had come before. "She really focused, and really disciplined herself, to love all the days," her husband John says. "I don't think that it was just that she was naturally disposed to. I think she saw clearly that if she didn't, she was going to waste whatever time she did have." That was much harder for John to see. "For a long time, I could only see my children not having their mom, and me not having the love of my life, and my partner, and my family, and the structure of everything that we had built together," he says. "For me at the time — and I think this is indicative of the role of caregiver versus the role of the afflicted — that person is grappling with mortality. They are grappling with losing everything, but they are also going to be the absence. They are going to be the thing that is gone. And I was grappling with the fact of losing her, and going on." "We were together from the time that we were really barely just not kids," John says. "We met when Nina was a rising senior in college and I had just graduated from college, and we were married for almost 17 years. And I miss all of the shared memories, all of the inside jokes, the things that could be said without being said — the way she would buy me clothes before I knew that I needed them, or that I could do little things for her, like get her coffee in the morning. Just small, token things, that became, like — you wouldn't go through a day without them." And John missed Nina as a parent, and as a partner. He needed help getting through the days after she died. 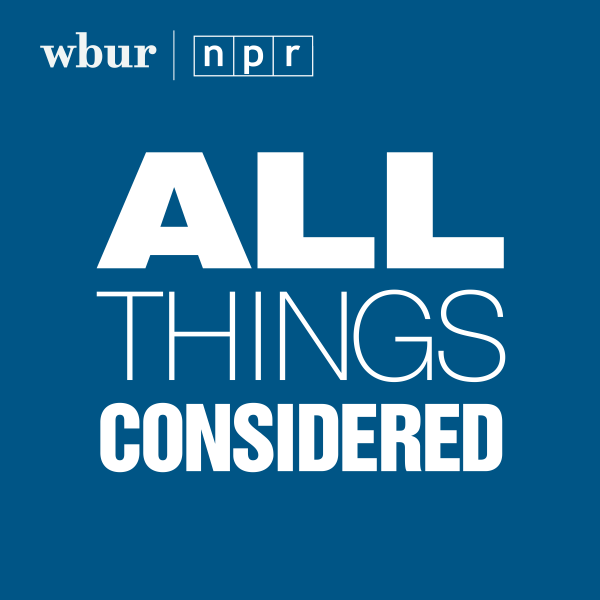 So he turned to a suggestion she had made while she was in hospice: get in touch with Lucy Kalanithi. Lucy is the widow of Paul Kalanithi, who wrote his own memoir about dying young with cancer, "When Breath Becomes Air." Lucy and Nina had written to each other during Nina's illness, and Lucy had read an advance copy of her memoir. " Lucy says that John got in contact with her almost immediately after Nina died. "With this long, desperate email, written in the middle of the night grieving Nina two days after she died," she says. "And it felt so familiar. And also kind of crazy, but Nina was the character reference. I'd already fallen in love with Nina, and then to hear from John, who was this character that I knew reasonably intimately from her memoir — I was drawn to write back to him, and so we started writing to each other, and kept writing to each other and kept writing to each other and kept writing to each other...and then fell in love." John says he could never have imagined being in a relationship while grieving. "I don't think it could have possibly happened, but I think the fact that we had such a common set of understandings around the ramifications of grief, and the process of grief — and then we were just incredibly lucky," he says. "Both of us have a similar approach to a lot of that stuff. We have similar values, around things like, how do you care for one another's emotions, how do you care for your emotions around your lost partner, how do you care for your child's emotions. Those are the things that I think being partnered the most meaningful and the most likely to succeed long-term." Lucy and John know, perhaps better than anyone else, the risk that comes with love. "I think the danger is maximal," Lucy says. "But I think both of us having walked somebody through such suffering, and ... losing them, we both have a sense of ... what the extremes of a relationship like this are. [You're taking on a risk] when falling in love — the relationship could end, of course or, best-case scenario, you love each other forever, and one of you will lose the other at the end of your lives. It's one of the biggest risks we all take. Both of us have a sense of what that means. And it's terrible and great." For both Lucy and John, the relationships that they will continue to have with their lost spouses are deeply important. "The third anniversary of Paul dying is about to come up," Lucy says. "And in a way, I don't feel any different about that as I did on the first anniversary or the second anniversary. Relating to the sadness of Paul having died, and missing Paul. And now I'll do that with John next to me. But it's not different. In a way, there's nothing that can touch it." John adds, "It's a lot to manage. It's a lot to carry. We just passed the one-year anniversary of Nina's death. I expected it to be difficult, and it still exceeded my expectations of how difficult it was. But you can't view it as, 'I can't handle this on top of whatever else I've got, I can't do relationship on top of grief, or I can't do relationship on top of having kids.' It's life, and the grief, and the person you're missing, are going to be there alongside that the whole rest of the way. And I guess it's up to us to honor that and put all of our energy into enjoying all the days we've got in front of us." And when it comes to their own story, there's one word they keep coming back to. Lucky. "How crazy is that, to say lucky," Lucy says. "And I think for me, I really have been able to learn to embrace that duality. Of love and loss, and pain and joy. And I think it's really deep and rich. And lucky." As for the sofa? 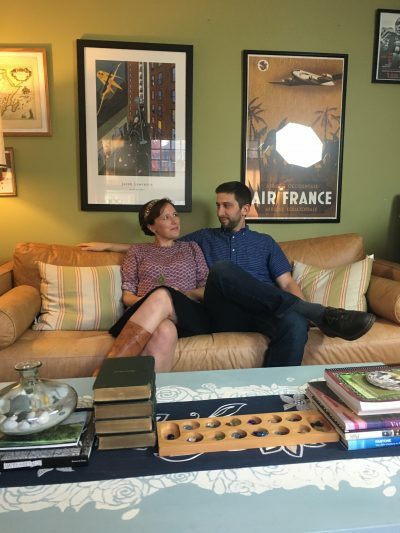 Dan Jones, editor of the Modern Love column for The New York Times, says that after Nina's essay came out, "One of the strange but touching outpourings was all these offers of free brand-new couches. By the time the piece came out, she already had a couch. But people just want to do something. They want to reach out and help somehow. And that was repeated over and over again, offers of free couches, and advice on finishes and surfaces and durability — almost like everyone else was in denial, too, and wanted to focus on the couch, in the same way that Nina did." The couch that Nina bought is two-seat, caramel leather. It sits in the North Carolina home where John lives with their two boys. And it's also part of another amazing coincidence. "The couch that the piece is about?" John says. "Lucy has the same couch. And had it before Nina did." Benny, John and Nina's younger son, likes to sit on the couch, reading and playing with Legos, when he comes home from school. And his most important requirement was met — the couch is nuzzly. Kate Winslet is an Academy Award-winning actress who has brought to life some of cinema's most captivating and memorable roles. She won her first Academy Award, after a stunning past five nominations, for her role as Hannah Schmitz the 2008 film "The Reader." At the age of seventeen, Kate made an international name for herself in Peter Jackson's feature film "Heavenly Creatures." She followed that in 1995 with her role as Marianne Dashhwood in Ang Lee's "Sense and Sensibility." Winslet received her first Academy Award nomination for this performance and was also nominated for a Golden Globe. She appeared as the iconic survivor, Rose, in James Cameron's "Titanic" opposite Leonardo DiCaprio. 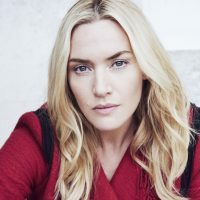 At the age of 22, Winslet received her second Academy Award nomination for this role and the honor of being the youngest actress ever to be nominated for two Academy Awards. In 2001 Winslet starred in the Richard Eyre production of "Iris," playing the young Iris Murdoch to Judi Dench’s older Iris and received Golden Globe and Oscar nominations. She then went to on star as Clementine in "Eternal Sunshine of the Spotless Mind," for which she received Academy Award, Golden Globe and BAFTA nominations for Best Actress. In 2006, Winslet was seen in "All the King’s Men," with Jude Law and Sean Penn, directed by Steven Zaillian. She also starred opposite Patrick Wilson and Jennifer Connelly in Todd Field’s "Little Children," for which she received her fifth Academy Award nomination for Best Actress. Winslet filmed the title role in HBO’s multi award-winning 5-part mini-series "Mildred Pierce" for which she won Emmy, Golden Globe and SAG Awards as Best Actress in 2010. 2017 saw Kate star opposite Idris Elba in "The Mountain Between Us," a Hany Abu-Assad film adaptation of Charles Martin’s novel. She was also seen in "Wonder Wheel" with Justin Timberlake and Juno Temple. In 2013, Winslet was awarded the CBE, which she received from HM Queen Elizabeth II in a ceremony at Buckingham Palace. She was also awarded a star on the Hollywood Walk of Fame in March 2014, and was the recipient of The Dilys Powell Award for Excellence in Film at the 38th London Critics’ Circle Film Awards in January 2018. 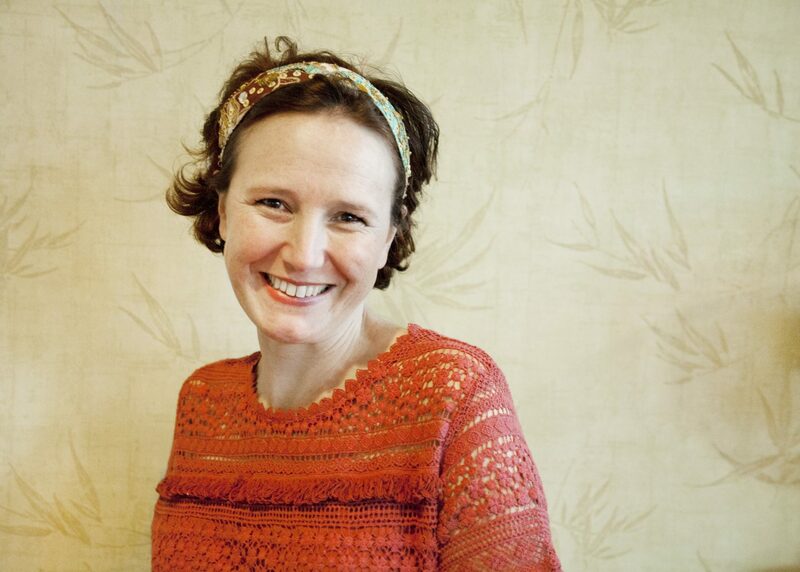 Nina Riggs received her MFA in poetry in 2004 and published a book of poems, "Lucky, Lucky" in 2009. 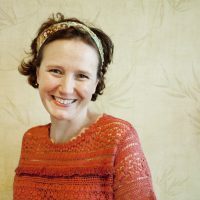 She wrote about life with metastatic breast cancer in her memoir, "The Bright Hour," and her blog, Suspicious Country. 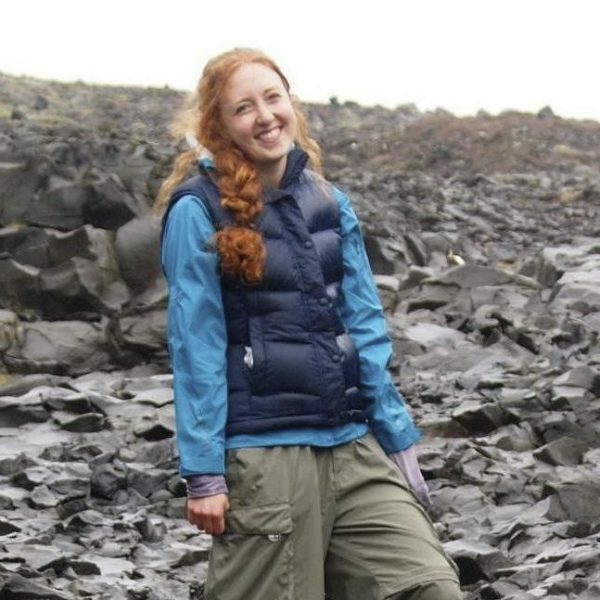 Her recent work appeared in The Washington Post and The New York Times. She lived with her husband and sons and dogs in Greensboro, North Carolina.